Whether you are looking to start working out at home to improve your health, supplement an existing workout routine with additional fitness gear, or build a state-of-the-art multi-user commercial gym, you will find an extensive selection of exercise and fitness equipment at American Fitness. We specialize in small to mid-size gyms focused on athletic strength training and conditioning, functional fitness, and tactical training. We are highly selective of the brands we offer, because we know our customers expect the best. All of the brands of gym equipment available at American Fitness have a reputation for quality, durability, and customer satisfaction. Shop for top brands of gym and fitness equipment at American Fitness. 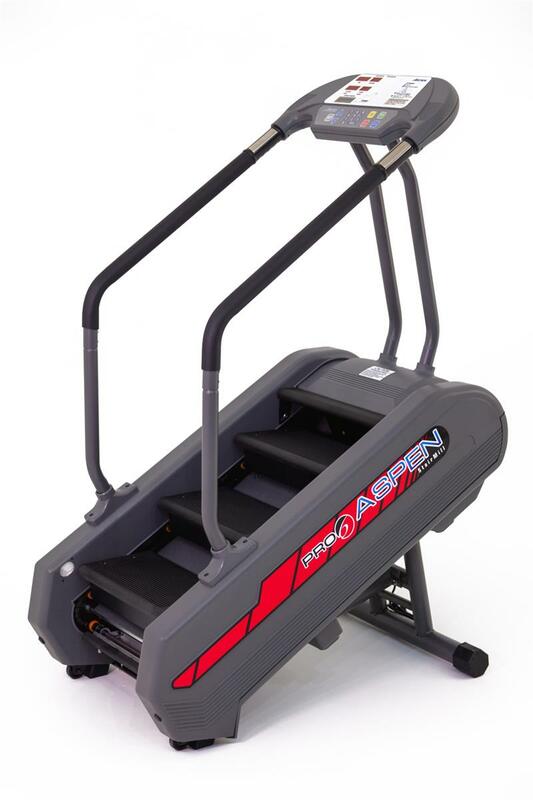 Looking for cardio equipment? Consider a treadmill, elliptical trainer, exercise bike, rower, or stepper. Treadmills are great for walking or running inside, while an elliptical trainer offers a similar workout, but is easier on the knees. Exercise bikes comes in lots of different styles, from traditional upright, to recumbent, to indoor training cycle – the latter being similar to what you might find in a spin bike exercise class. Rowers or rowing machines provide an excellent, intense cardiovascular workout. For cardio exercise, consider equipment from BH Fitness, FMI Fitnex, Bladez Fitness, Stamina Products, Kettler USA, and Yukon Fitness Equipment. Need strength or weight lifting equipment? From dumbbells to home gyms to professional weight training machines, American Fitness has what you need to build strength and tone muscle. We offer a full range of weights, including dumbbells, kettlebells, and Olympic weight plates. See our wide selection of weight benches, power racks, and cable crossover machines. For strength training, consider Body-Solid, BodyCraft, Deltech Fitness, Steelflex, Troy Barbell, and Valor Fitness. Expanding a functional fitness or high intensity interval training program? American Fitness specializes in equipment for military, firefighting, and athletic training programs seeking to develop ultimate levels of fitness. Specialty brands to consider include Sorinex Exercise Equipment, APE Athletic Performance Equipment, and Vicore Fitness. We also offer a wide range of gym accessories, from boxing and MMA products to gym flooring and exercise mats. All of our fitness equipment manufacturers are focused on delivering a quality exercise experience to help you achieve your goals. Whatever your exercise and gym equipment needs, American Fitness has a solution.